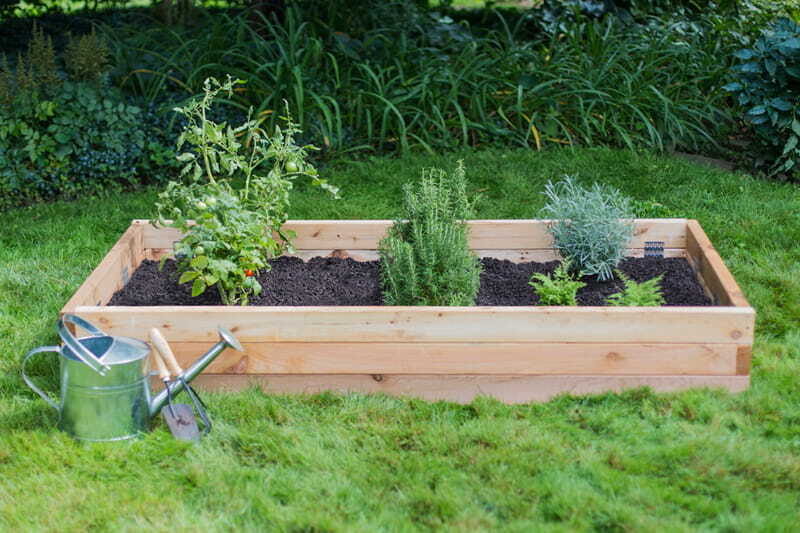 Gardening is simple to some. Others, not so much. 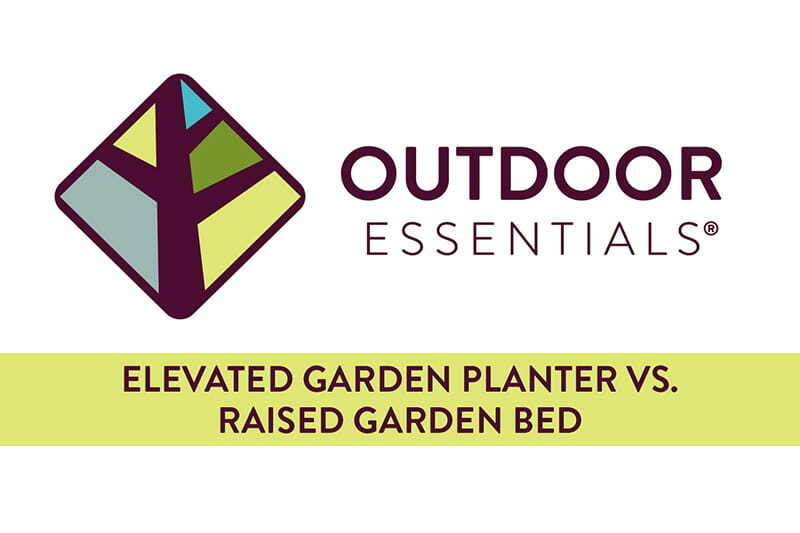 Whether you are a certified green thumb or are just learning how to garden, our Outdoor Essentials® gardening products help simplify the process. 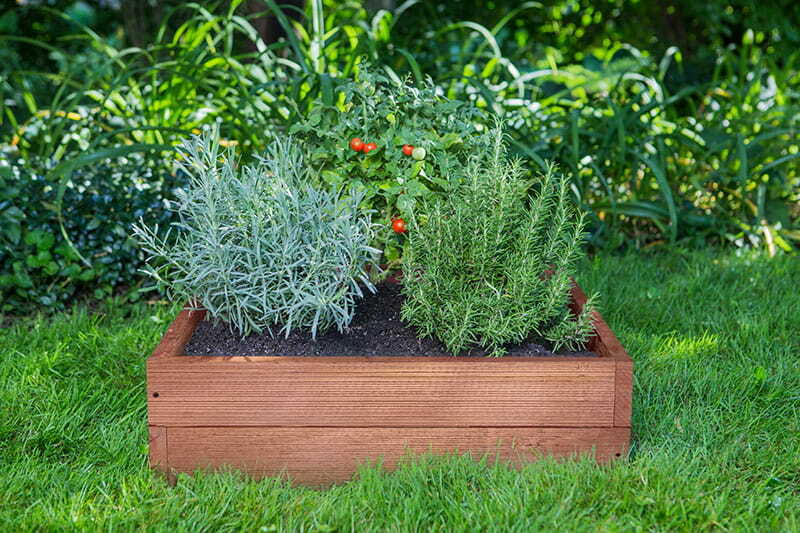 We offer a variety of garden planters and raised garden beds to help you grow your best garden. In this video, we show you! 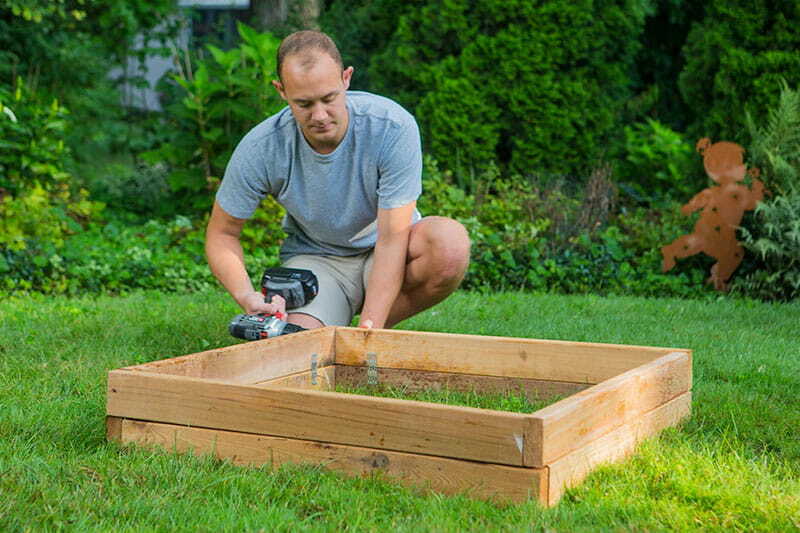 We demonstrate the difference between an Elevated Garden Planter and a Raised Garden Bed and explain the benefits of using each one. 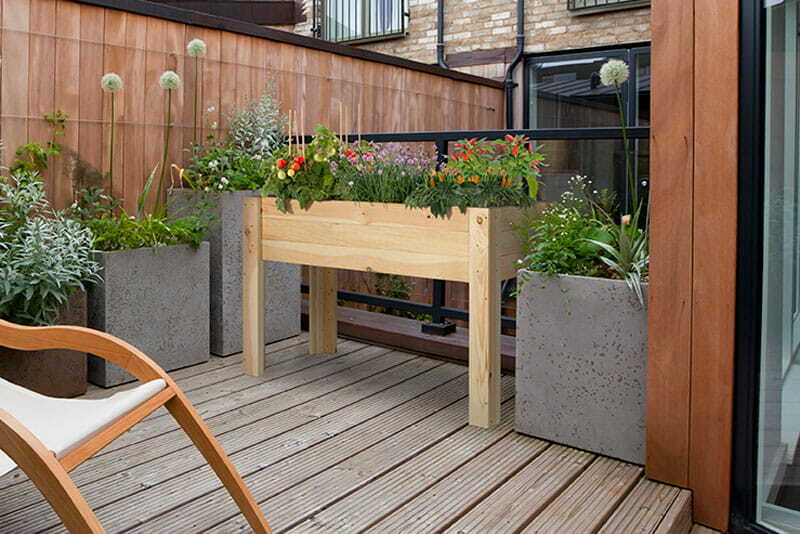 Each product works better in different applications. Figure out which one works best for you.